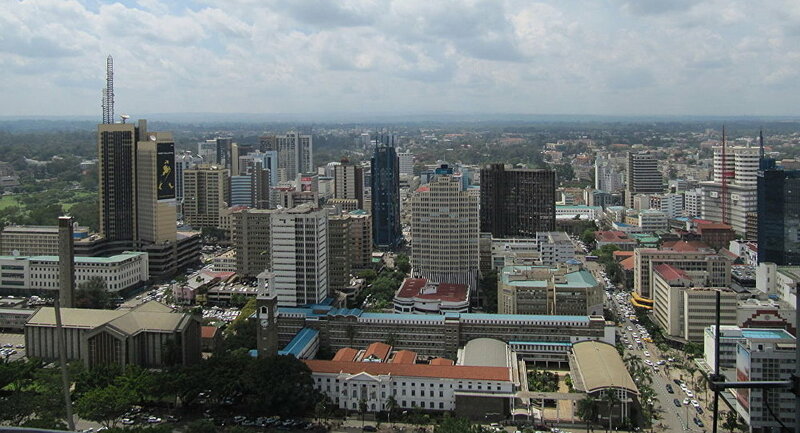 MOSCOW (Sputnik) - Press Attache of the Russian Embassy in Kenya Alexei Chesnokov confirmed to Sputnik on Saturday that a Russian national was killed in the center of the Kenyan capital of Nairobi, adding that the issue of transporting his body to the homeland was currently being discussed. "On July 19, at about 07:00 p.m. [16:00 GMT] a Russian citizen who was on a private visit here in the city of Nairobi, was driving a car along one of the central streets of the city. At some point, he got in a traffic jam. At that moment unknown armed, yet unidentified men approached him, killed him and robbed the car. The police arrived at the scene and informed the embassy," Chesnokov said. According to the press attache, the operative and investigative measures are currently being conducted and all the circumstances of this tragic event are being verified. "The embassy is of course in contact with the internal affairs authorities in connection with this investigation. At the same time, the issue of transportation of the remains of the Russian citizen to his homeland is now being discussed," Chesnokov added. On Friday, Capital News broadcaster reported that Kenyan police were investigating an incident in which a Russian national had been shot dead in a robbery incident. The broadcaster said, citing police, that the victim worked with Volvo Motors in Athi River. The press officer provided no comments on this information.